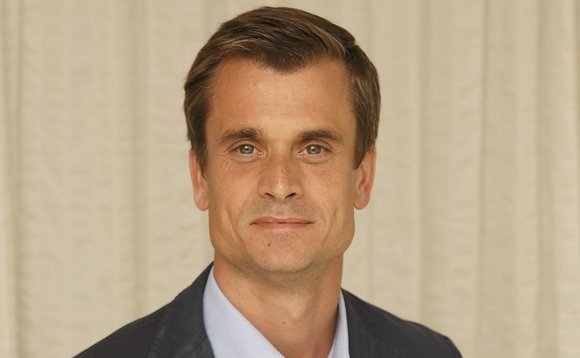 Stockholm based Brunswick Real Estate has announced the appointment Martin Wiwen-Nilsson to its group management committee. Based in London, he will be responsible for driving international growth of the Nordic real estate firm. Wiwen-Nilsson joins from Goldman Sachs where his most recent role was as partner in charge of sales and structuring for Asia Pacific and EMEA in the global commodity business.